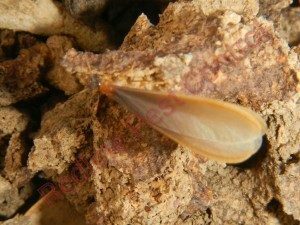 The word Alate refers to pest that is of a form of a social insect. These can refer to Termite, Ants, Thrips and Aphids. Females are often referred to queens or Gynes and the males are often referred to kings or drones. In the past few days Termite Alates have taken flight across Sydney. This happens when there has been abundance of rain and then high humidity and heat. Alates are poor flyers with their wings being very fragile and often breaking away from their body. A female Alate will attempt to attract a male Alate when they have settled from their flight in order to make their own colony and will reproduce. 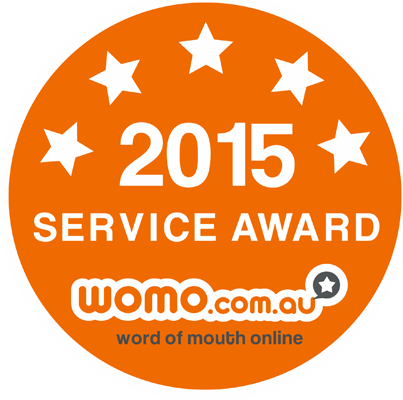 So what does that mean for homeowners across Sydney? Sydneysiders are now at risk of termites potentially setting up house in their place of home or business. No one wants to think that their home or business could be damaged by termites and let alone these days with the economy rising who can afford all the repairs that come with termites and the damage that they can cause. 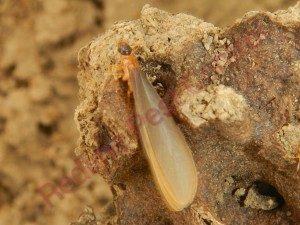 So what can you do to prepare for termites? 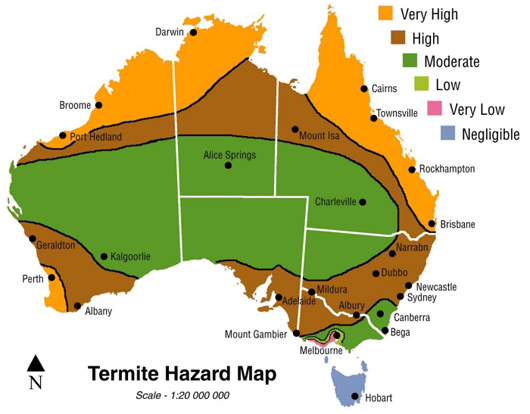 By Australian standards it is recommended that each premises has a prevention barrier and regular termite inspections. 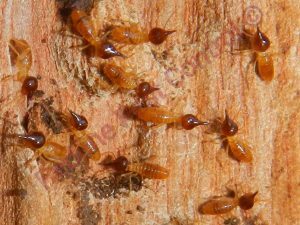 For homes in really bushy areas the CSIRO recommends that you have 6 monthly termite inspections and for areas that are not so busy every 12 months. Map supplied by CSIRO Australia. Below is something you can do to reduce the risk of termites attacking your premises. Do mini inspections on your premises, go around check to see if anything looks abnormal like timbers warping, paint bubbling or blistering, saw dust like material, changes in the colour of paint, cracks that may appear, water leaks and mud particles or mud leads. Unfortunately Sydney homeowners are often unaware of termites chewing through their premises until it is either too late as their house has significant damage or their premises collapsed to the ground. 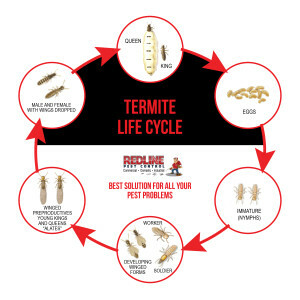 I know that I am always saying in my blogs, across social media or even to our clients on the phone how vital it is to have regular termite inspections done and a prevention barrier put into place as your homeowners insurance company will not pay you out if termites attack your premises if this has not been done. I often say that homeowners and investors get the raw end of the banana as not only do they have to worry about mortgage repayments, day to day living and if you have kids their activities but you also have to worry about protecting your biggest investment you will ever have against termites.